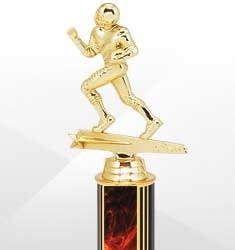 Touchdowns and trophies go hand in hand. 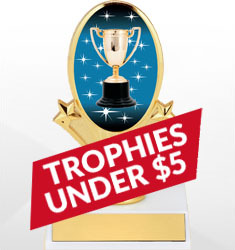 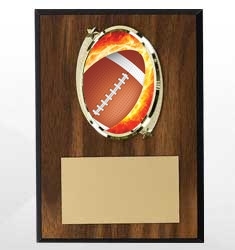 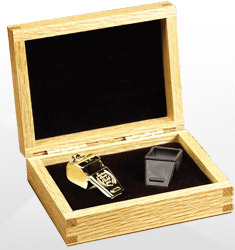 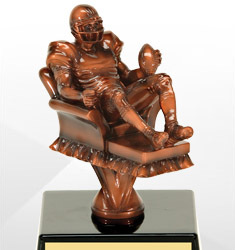 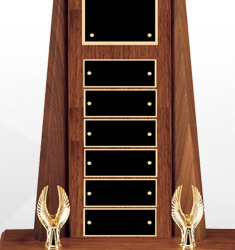 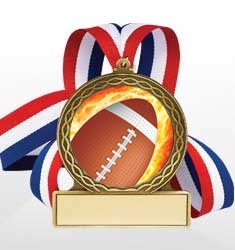 We carry a full line of football trophies and awards, including plaques, pins and more. 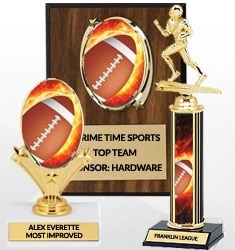 Trophies and awards are great motivating and appreciation tools for your players. 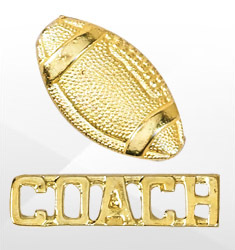 Our variety will be sure to meet your team needs.